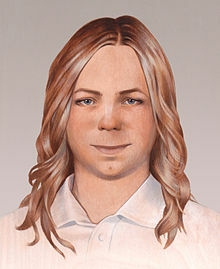 Chelsea Manning, the U.S. army private convicted in 2013 for leaking classified information to WikiLeaks, has announced she has started a hunger strike to protest what she calls “constant and overzealous administrative scrutiny by prison and military officials.” On July 5, Manning attempted to commit suicide, her attorneys said. She was subsequently charged with several administrative offenses that could result in her being transferred to indefinite solitary confinement. Manning said that beginning Friday morning, September 9, she will not voluntarily consume any food or drink except water and prescription medication, nor will she voluntarily cut her hair.